I have read very interesting articles regarding on the deepest drilling bore hole in the world. 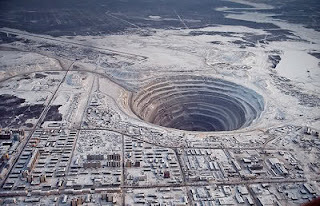 Based on the articles it was amazing that the race to drill the deepest hole between USA and USSR as same as fighting to be the first mankind on the moon. The big project began since 1962 was led by USSR’s Onterdepartment Scientific Council for Study of the Earth’s Interior and Superdeep Drilling. The centre of the earth is estimated to be about 40000c hot. The distance to the centre of the earth is estimated to be 6,378km. 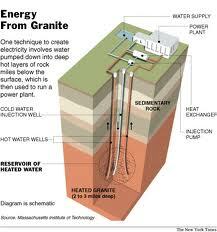 Molten rock (magma) is said to be found 3000km from the surface of the earth. 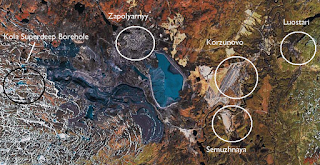 However, scientists drilling the Kola Superdeep borehole, the world’s deepest, found boiling mud at just 12.62km down the surface of the earth, an anomaly that scientists have not been able to explain. Hell could be located not very far from the earth’s surface. 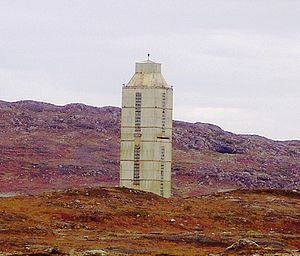 Inside the project’s 200-foot-tall enclosure resides a unique drilling apparatus. 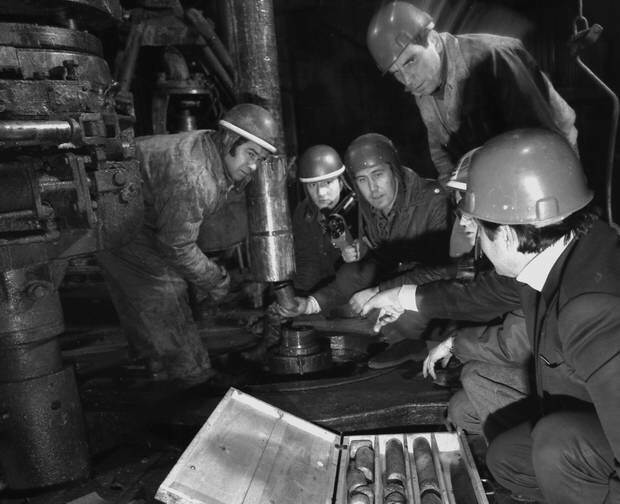 Most deep-drilling rigs use a rotating shaft to bore through the ground– using a series of extensions which are incrementally added as the hole grows deeper– but such a method was unworkable with a hole as deep as Kola was planned to be. To overcome this, the Russian researchers devised a solution where only the drill bit at the end of the shaft was rotated. They accomplished this by forcing the pressurized “drilling mud”– the lubricant pumped down the drill shaft– through the specially-designed drill bit to cause it to spin. At the end they managed to drill over 12.262 kilometer as the deepest as designated “SG-3,” into the Earth’s crust. 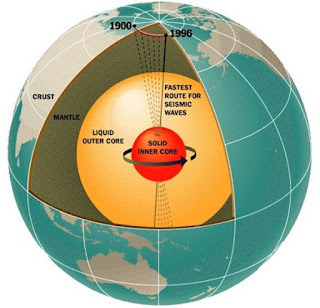 The drill spent twenty-four years chewing its way to that depth, until its progress was finally halted in 1994, about 2.7 kilometers (1.7 miles) short of its 15,000-meter goal. 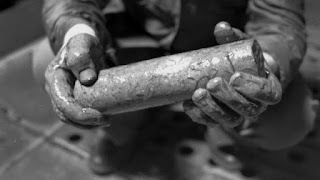 The last of the cores to be plucked from the borehole were dated to be about 2.7 billion years old, or roughly 32 million times older than Abe Vigoda. 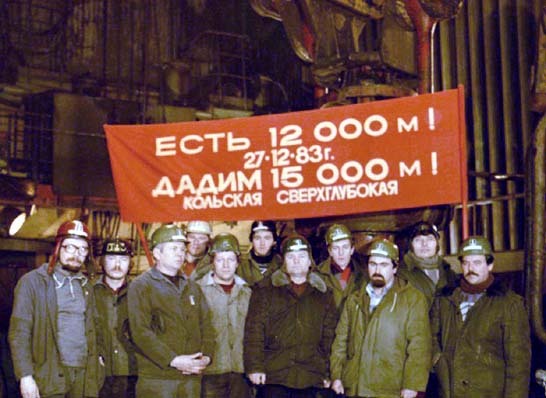 But even at that depth, the Kola project only penetrated into a fraction of the Earth’s continental crust, which ranges from twenty to eighty kilometers thick. The more surprising during the drill process, it was found that the deep rock have been saturated with water which filled the crack. The scientists theory to that mystery believe that the water is comprised of hydrogen and oxygen atom which were squeezed out surrounding the rock because of pressure. Apart from that Russian’s researchers were also surprised at how quickly the temperatures rose as the borehole deepened, which is the factor that ultimately halted the project’s progress. Despite the scientists’ efforts to combat the heat by refrigerating the drilling mud before pumping it down, at twelve kilometers the drill began to approach its maximum heat tolerance. At that depth researchers had estimated that they would encounter rocks at 100°C (212°F), but the actual temperature was about 180°C (356°F)– much higher than anticipated. At that level of heat and pressure, the rocks began to act more like a plastic than a solid, and the hole had a tendency to flow closed whenever the drill bit was pulled out for replacement. The deep drilling finally stop to forward become it was impossible to further drill without latest technological and major renovations of the equipment on hand in order to overcome the temperatures issues where it can reached a projected 300°C (572°F). 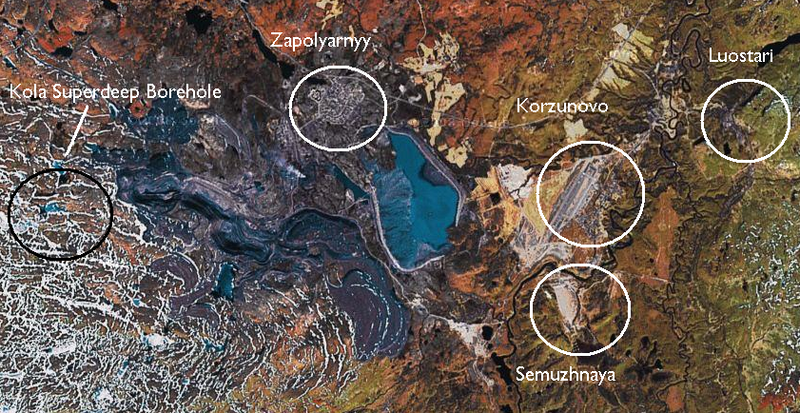 The Kola Superdeep Borehole is still a scientifically useful site, and research there is ongoing. 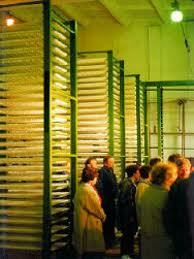 The huge repository of core samples are housed at Zapolyarniy, about 10 kilometers south of the borehole. Despite the valiant effort which spanned several decades, the Russians never reached their goal, and many of the Earth’s secrets were left undiscovered. The work done by the Soviets did, however, provide a plethora of information about what lies just beneath the surface, and it continues to be scientifically useful today.